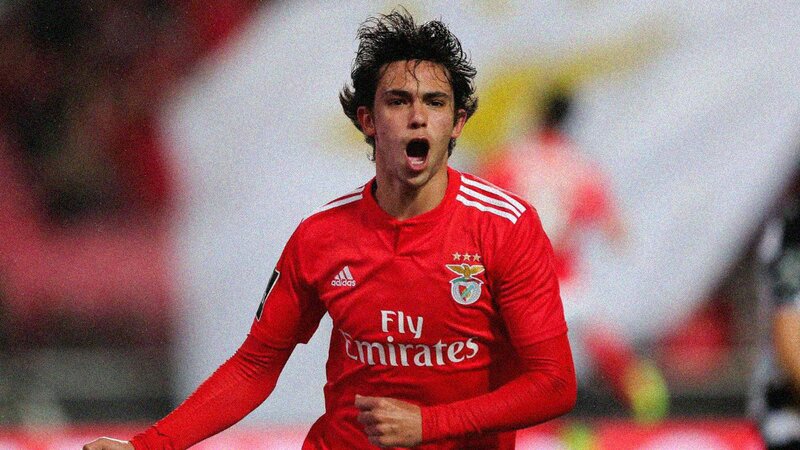 Real Madrid have reportedly expressed an interest in making an audacious move for Benfica youngster Joao Felix, although the player’s reported €120m release clause could be set to increase. The 19-year-old Portuguese has been impressive in his homeland so far this season, scoring eight times and registering three assists in 21 appearances. With that said, it’s obvious to see why the teenager would attract interest from elsewhere, with AS suggesting that the European champions Real Madrid are set to join the likes of Barcelona, Atletico Madrid, Bayern Munich, Paris Saint-Germain and Juventus in the transfer battle to secure his services. However, if any of the heavyweight clubs mentioned above have genuine ambitions of luring him away from the Portuguese giants, it’s noted that he has a €120m release clause in his existing contract, while the Primeira Liga outfit, are hoping to sign him to new terms which could see that increase to a massive €200m clause. If football betting isn’t your cup of tea, don’t worry, just check out bet on CSGO and you’ll soon have your head around who’s probably going to make most out of it. That’s a huge amount to splash out on a teenager who has yet to prove himself at the highest level on a regular basis. Given the interest of the suitors mentioned above, the attacking midfielder certainly doing something right to grab their attention. It would be a sensible move from the reigning Champions League winners if they are able to lure Felix to the Spanish capital. Posted on February 5, 2019 by Sammy Jakes.